You’re all heart! 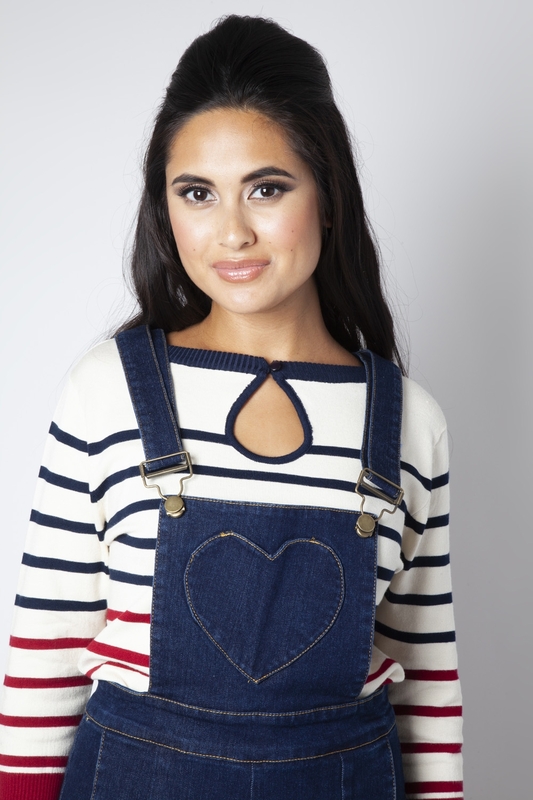 Ever wanted to dress as a denim Care Bear, well now you can be the most chic Care Bear in the Kingdom of Caring with our Natalia Heart Pocket Jumpsuit! Also good for keeping snacks stored! Love the look? 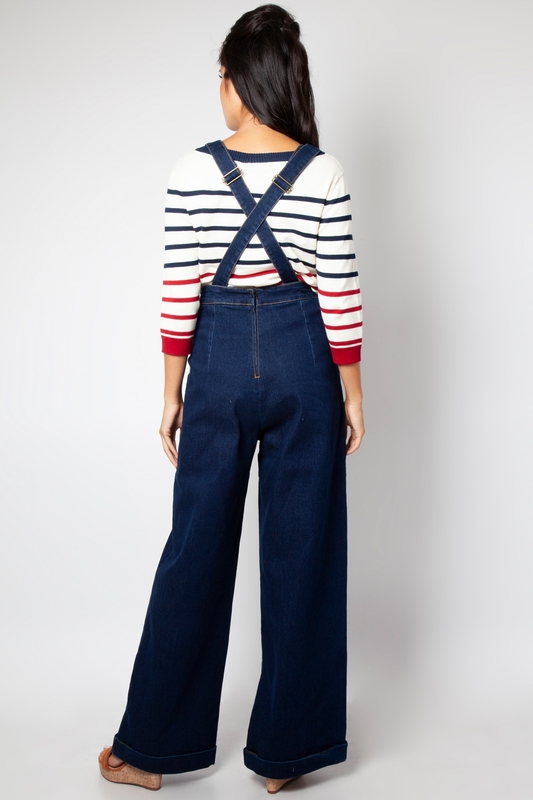 Check out the Naomi Heart Pocket Jeans!